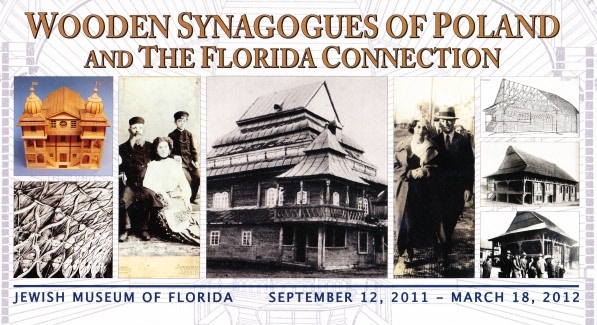 The picture of three individuals on the left-hand side is of Sonia's mother, Hinda Leah Dombek (later Pressman), and Sonia’s maternal grandfather, Itzhak-Moshe Dombek, taken in Poland. The boy's identity is unknown. The year is unknown but it would have been the early 1900s.